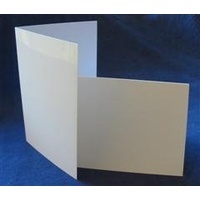 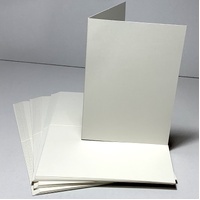 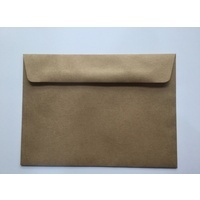 Large envelope which fits A4 folded or A5 sized cards. 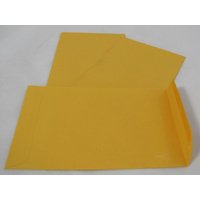 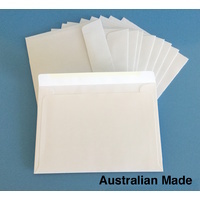 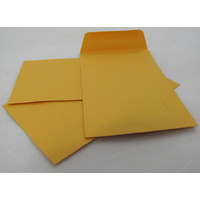 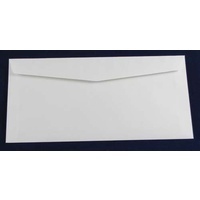 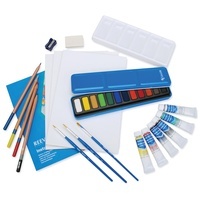 This envelope is also known as a C5 and is great for those larger cards and mailings. 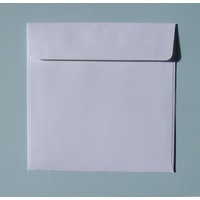 C5 envelope. 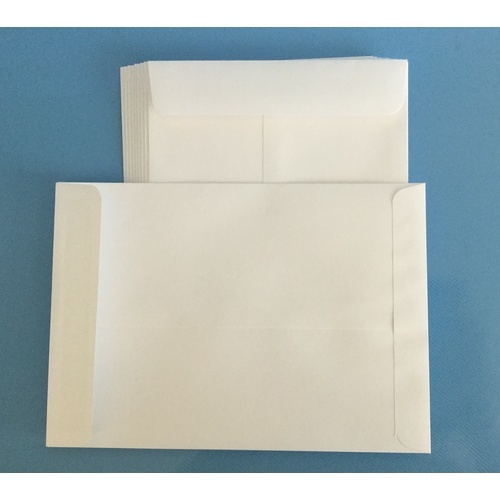 10 per pack. 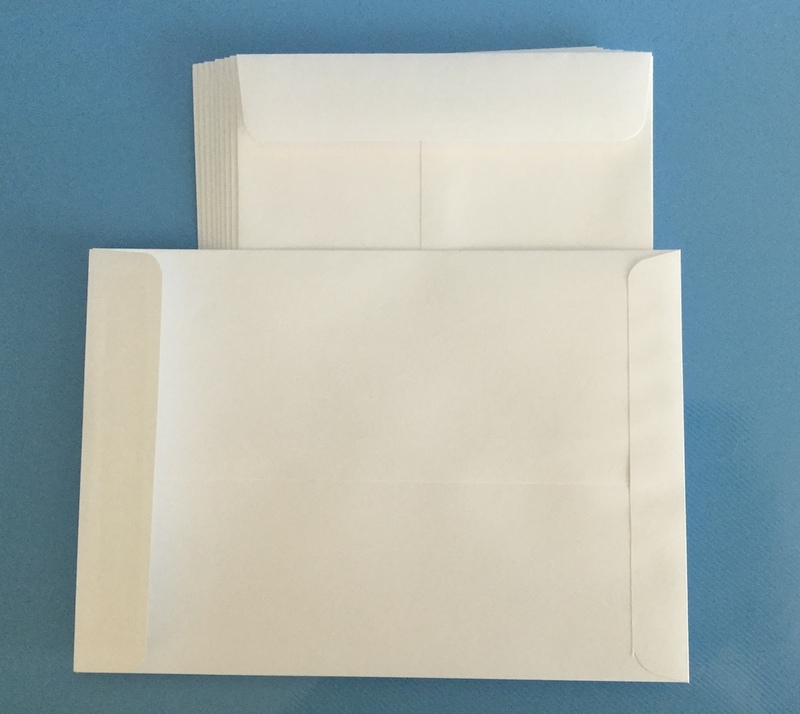 162mm x 229mm Please note the flap on these envelopes is slightly smaller and more rounded than shown in the picture. 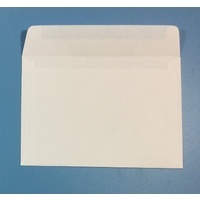 These envelopes may have a small printed statement on them that says. 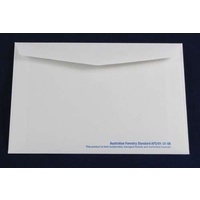 "Australian Forestry Standard AFS/01-31-08 This product is from sustainably managed forests and controlled sources" This just depends on what stock our supplier has when they deliver to us.